Links - Mark Brown French Polisher. Traditional French Polishing. We hope you find the following links useful. 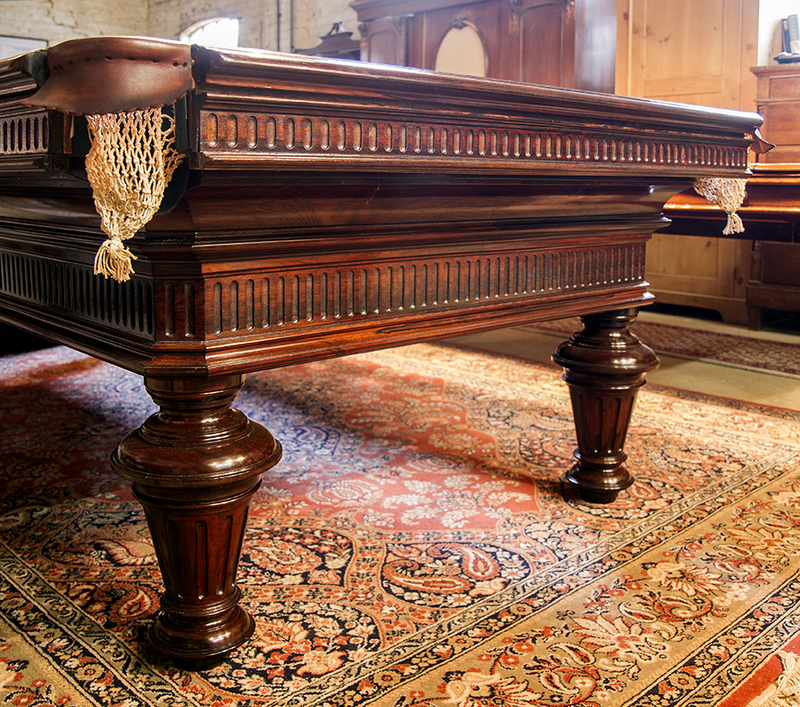 Antique furniture and antique snooker tables for sale. Specialising in antique snooker dining tables. See Mark's comments on BBC News here!